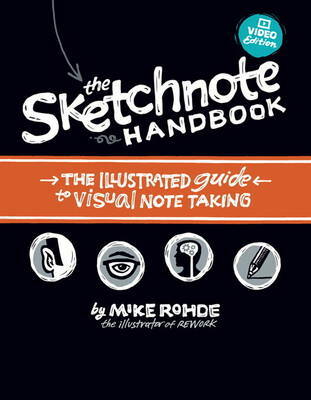 "The Sketchnote Handbook is neither about sketching nor is it about note taking. It's about receiving and processing the world in a more complete and insightful way. It's a software upgrade for your brain.